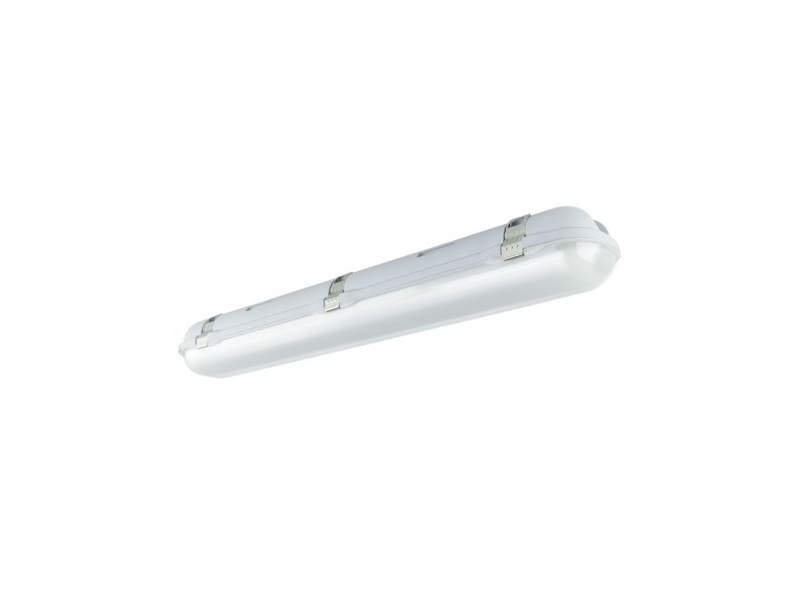 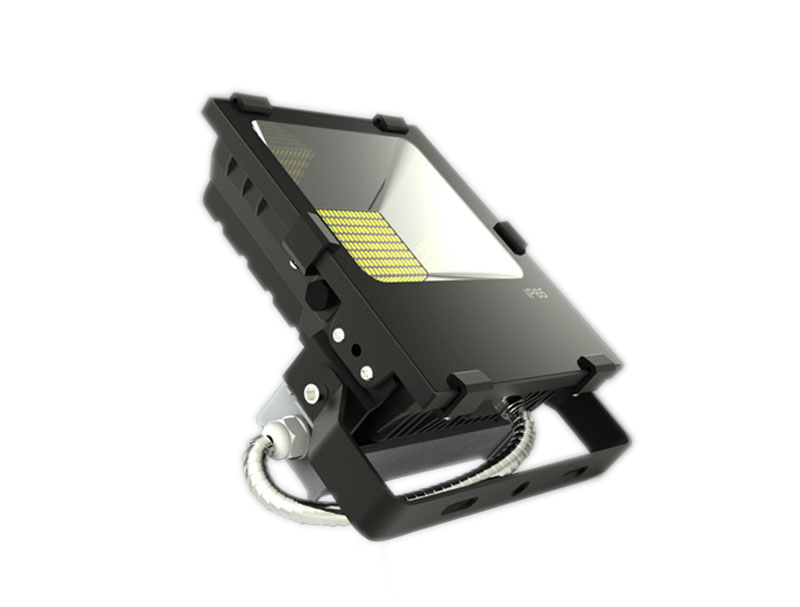 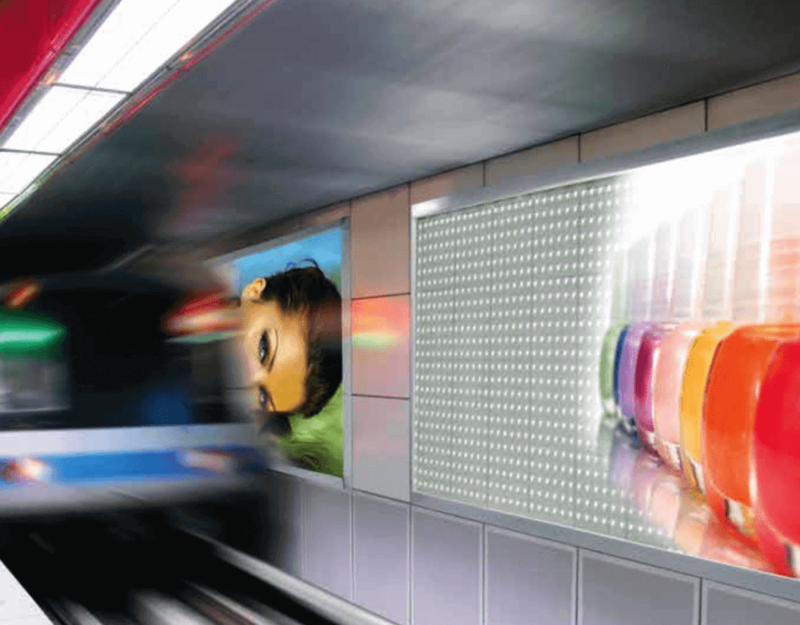 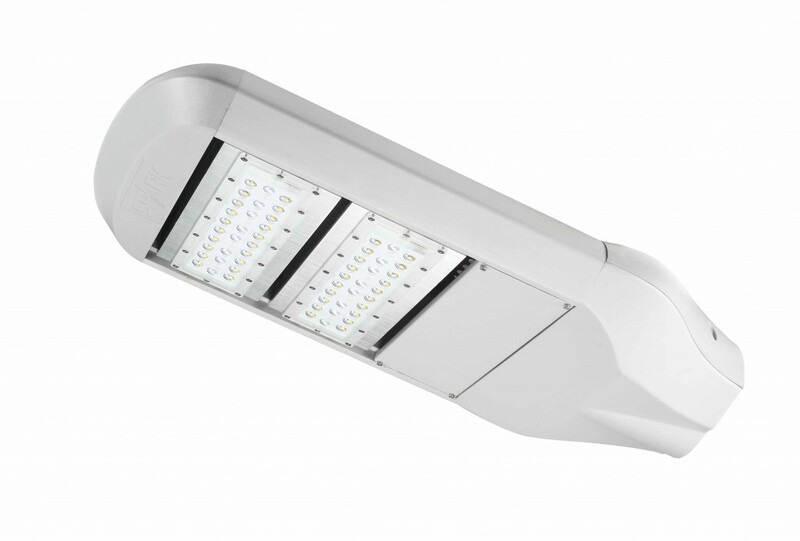 LED lighting solutions for outdoor applications are becoming the first choice for new buildings. 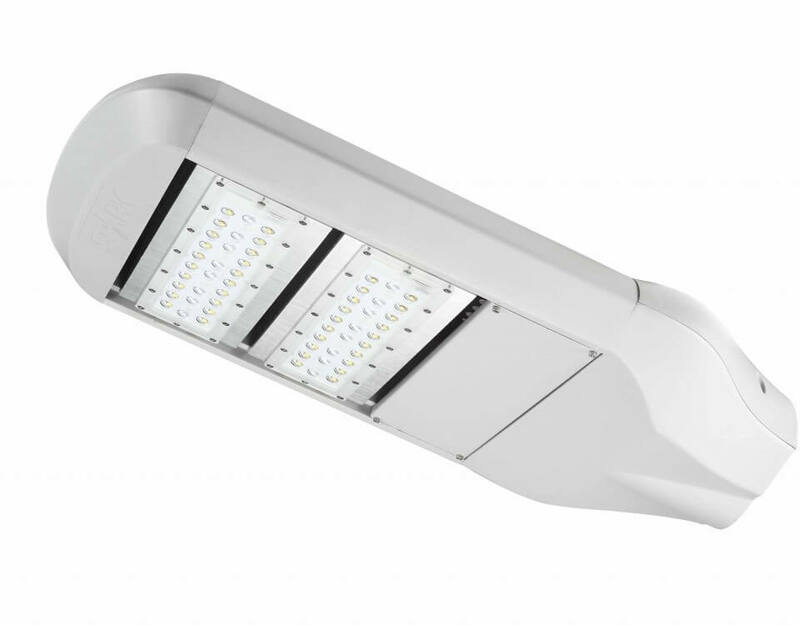 The scope available to architects for design and the contemporary look and feel of LED lights far surpass anything that traditional incandescent lighting has to offer. 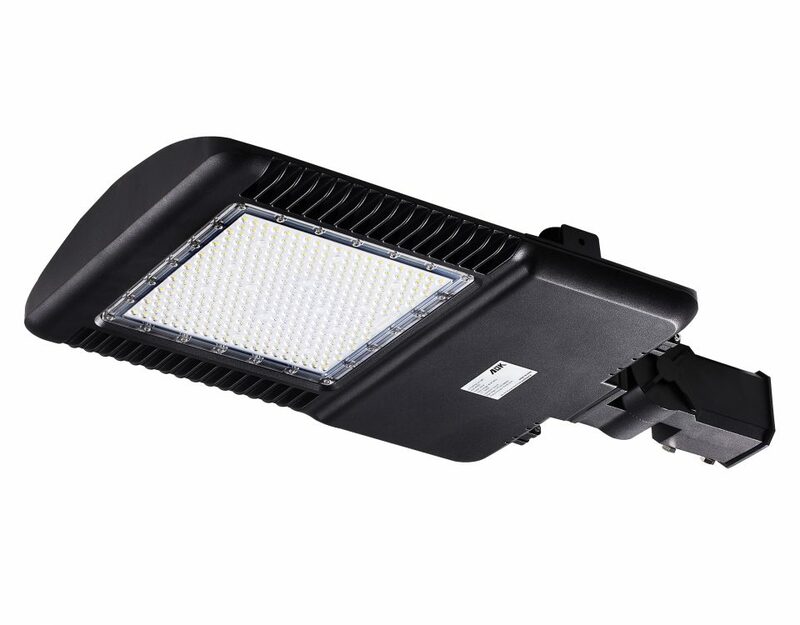 These features, combined with the cost savings from energy efficiency, long life and reduced maintenance make the decision easy. 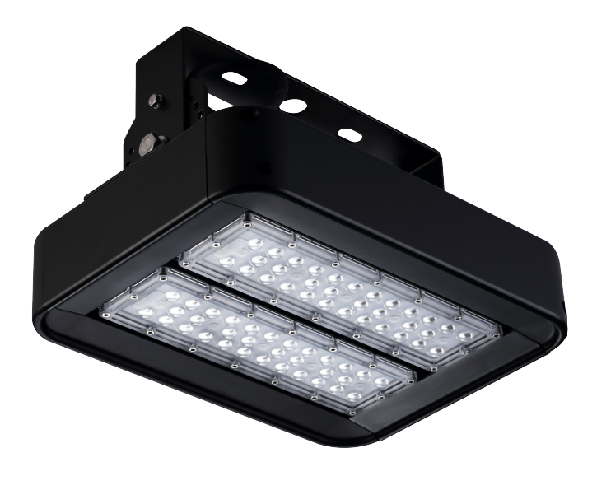 Owners and occupiers of existing buildings and facilities are increasingly realising that well conceived retrofits with LED lights are must-make decisions. 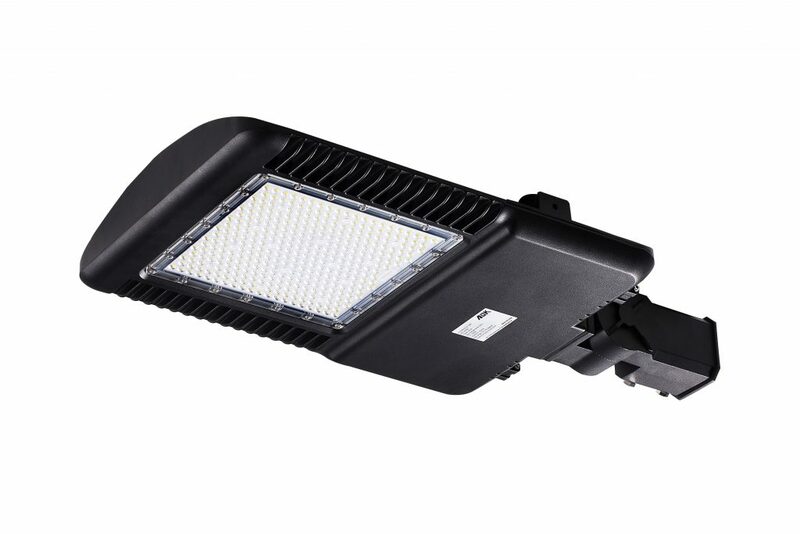 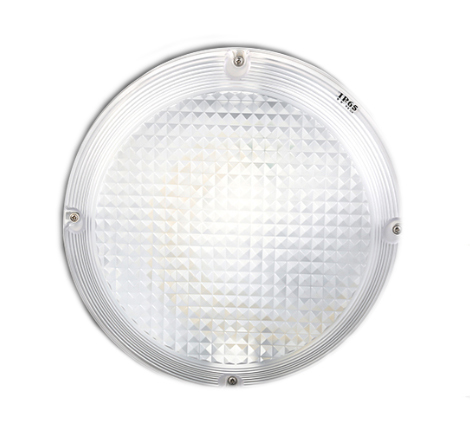 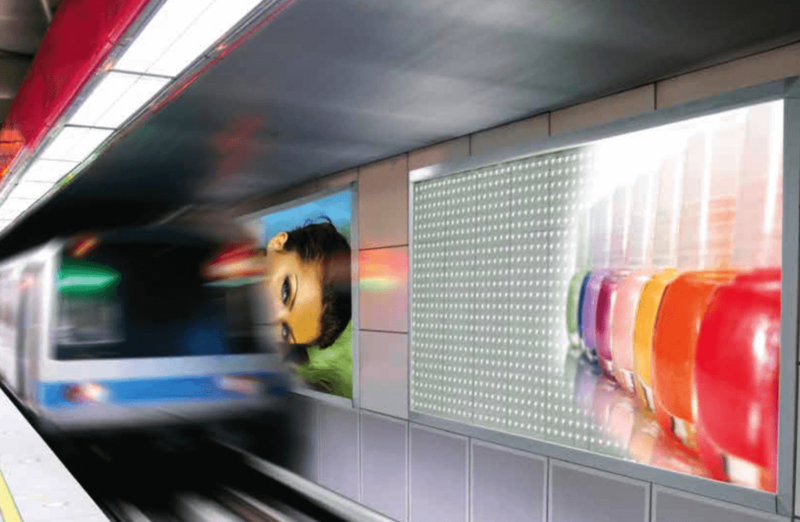 At Matrix LED, we can provide you with the most suitable LED lighting application for the full range of settings, including canopy lighting, area lighting, flood lighting, tunnel lighting, roadway lighting and other commercial outdoor lighting applications.